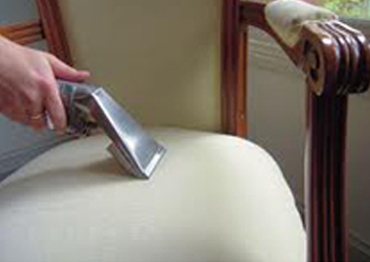 Spot On CARPET CLEANING provides the best cleaning solutions for your carpet, upholstery, sofa, mattress or leather. 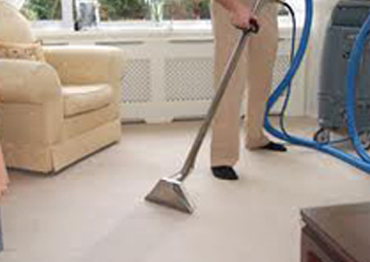 Spot On CARPET CLEANING provides 24 hours services for all your cleaning needs. You can rest assure with us that your job will be well-done as we take pride and joy in looking after you. All our cleaning products are safe and non-toxic to keep you and your family safe. We also know how much your pets mean to you! 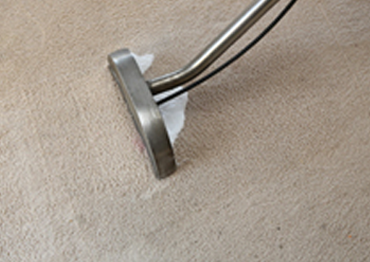 Carpets are a significant investment in any home and you undoubtedly take a lot of care to look after them well. 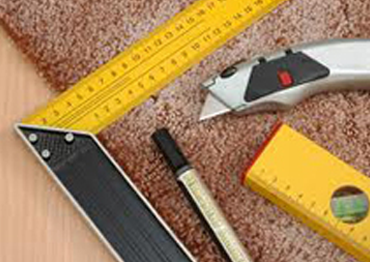 However, there is bound to be a certain amount of wear over time and you may need to get the carpet fixed. 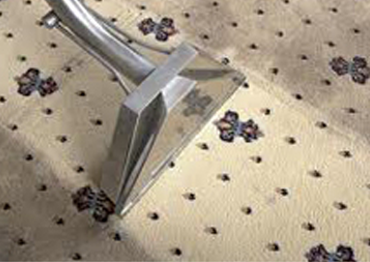 Spot On Carpet Cleaning is one of the most preferred companies in the region. 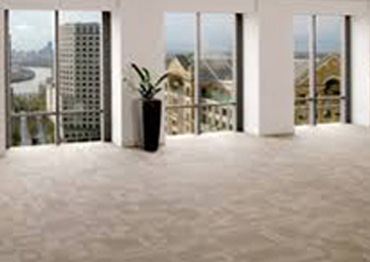 In addition to cleaning of carpets we are the specialists who can handle all types of carpet repairs in Sydney. Spot on Carpet Cleaning offers immediate response 24/7 for Emergency Flood and Water Damage issues. We are insured and equipped with the latest technology to deal with any wet carpet damage. We will help you deal with your insurance company and all the paper work required for your claim. 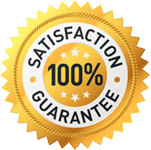 Spot on Carpet Cleaning Services has been offering extensive water and flood damage restoration services across Sydney wide for the past 25 years. Call us now and we will beat Any Quote!